Need Tile Installed in Dorchester Center, MA? For well over 12 years, J. Mota Services has been installing tile in Dorchester Center Massachusetts. They have installed ceramic, porcelain, glass, stone, granite, marble and Saltillo tile in Dorchester Center on bathroom, kitchen, patio and interior floors. 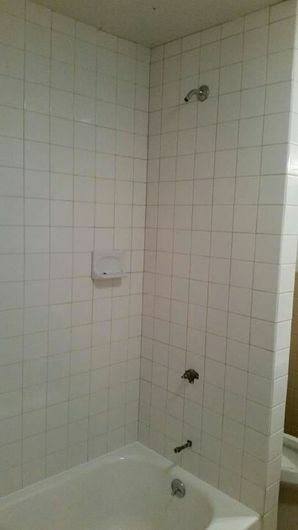 J. Mota Services has experience installing tile in Dorchester Center shower stalls, countertops and on backsplash. J. Mota Services has the ability to repair or replace tile and grout in Dorchester Center homes, restoring it to new condition. J. Mota Services's Dorchester Center tile workers have years of experience, and all the necessary tools to achieve optimal results when installing your expensive tile. Since 2007, J. Mota Services have used their artistic touch and expertise throughout numerous Dorchester Center homes. Call J. Mota Services at (781) 281-9282 to receive a free estimate, and find out exactly how much you can save. J. Mota Services stands behind all tile work in Dorchester Center MA and your satisfaction is guaranteed.